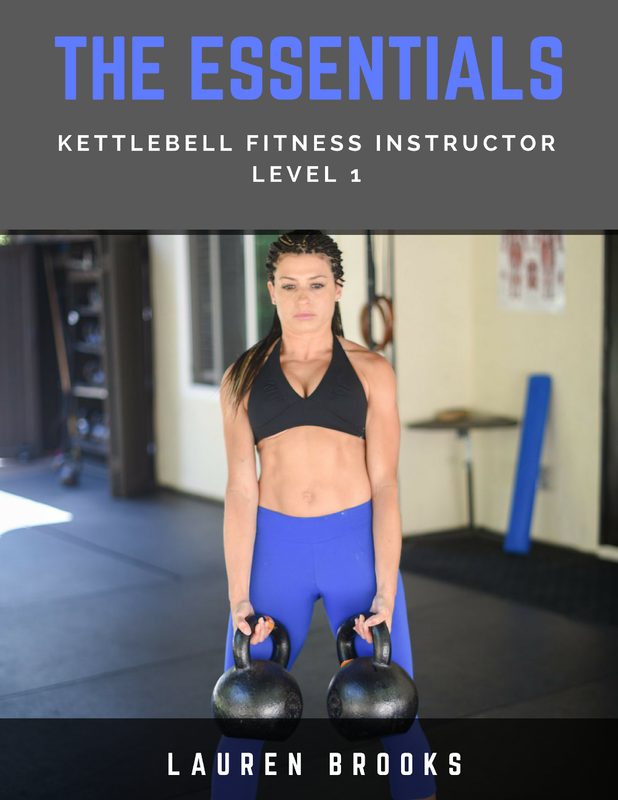 Lauren Brooks Fitness: Kettlebells Are Here To Stay! Kettlebells Are Here To Stay! 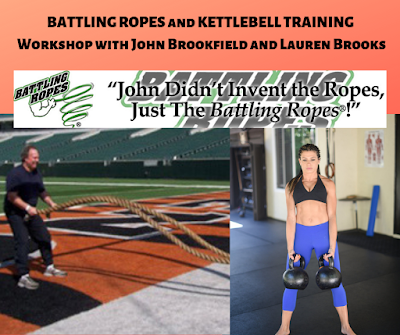 Let's just accept that "kettlebells" and the philosophy behind this type of training is here to stay. It's not going anywhere! For 8 years now I've been receiving testimonials such as this below. This one came in yesterday and I just asked permission to share it. 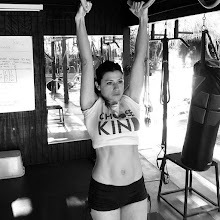 Not only do "kettlebells" open the door to an enjoyable and efficient way of training your body. Along with strength and conditioning, it just goes so much further than that. Pregnant females are raving about the positive effects it has on them. From increased energy, no back pain, to easy deliveries and recoveries. I can speak from experience, since many of you know, I was lucky enough to use them wisely throughout both my pregnancies. 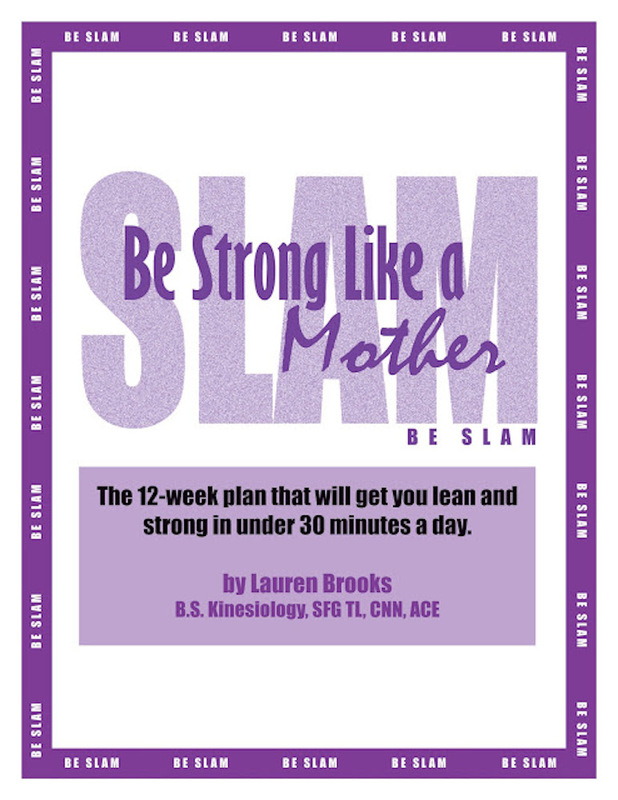 It helped me recovery from each C-section with a quickness, that most people thought would be impossible! I have been using your kettlebell DVDs for a few years now... rotating between Ultimate Body Sculpt 1 & 2, as well as Kettlebell Lightning. I have turned a few friends on to kettlebells as well and have gotten them hooked on your DVDs as well. I am now 17 weeks pregnant with my first child and have started using Baby Bells and I absolutely love it! 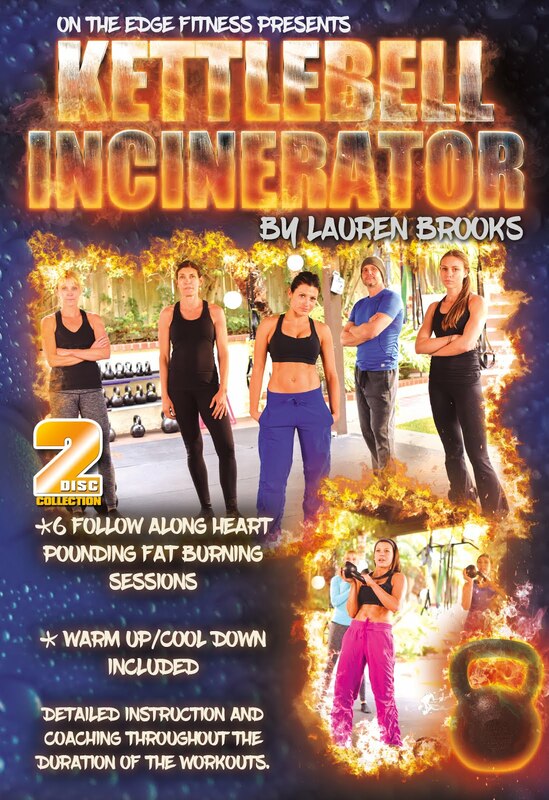 I was wondering if it might be too "boring" as a pregnancy workout compared to your other DVDs but this does not disappoint! I love starting my day with your Baby Bells DVD and I feel energized for the rest of the day! Thank you for making such great DVDs that I never get tired of! I look forward to continuing to use Baby Bells throughout the duration of my pregnancy! I'm going to make sure to recommend Baby Bells to all of my pregnant friends! 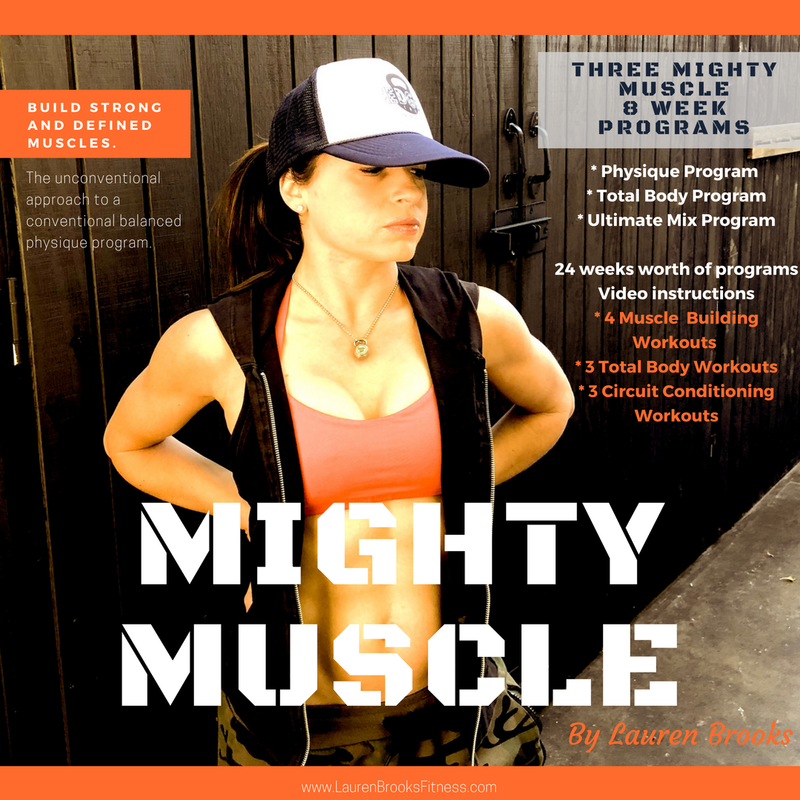 Your DVDs have turned kettlebells into a passion for me and they have really changed my life! You do so much for women especially and probably don't get half the credit you deserve! You're an inspiration! Thank you for all you do! Way to go, Ashley! I wish I'd known about kettlebells when I was pregnant: but you're even luckier because that DVD didn't exist in the mid 1990s! Best of luck to you. 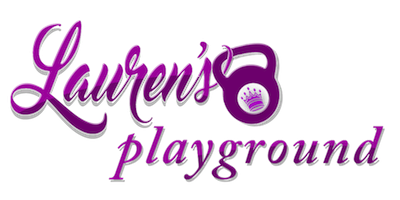 PS If you're able to, check out and DL Lauren's new iTunes app. 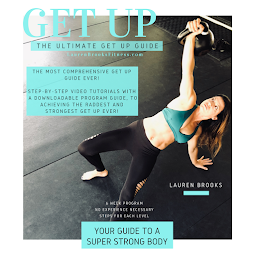 Seriously well organized, I haven't come across another fitness app like it in design, plus, Lauren made me giggle with the had-to-be-said, "Don't be stupid!" In the safety section. Love it!